CPGB-ML » Axis of Resistance, One. Anglo-American imperialism, Nil. Axis of Resistance, One. Anglo-American imperialism, Nil. Yesterday’s vote in parliament is welcome. MPs reflected the majority view in the country and rejected the government’s plans to join an attack on Syria. It represented the victory of mass anti-war opinion over the interests of the UK elite that has been enthusiastically participating in US-led wars over the last decade and more. There can be no doubt that the hundreds of demonstrations, protests, rallies and pickets of the last twelve years have been central to bringing the war makers low and making it impossible for Cameron to join in another catastrophic attack. But we need to resist such mutual congratulation over the alleged effectiveness of ten years of rudderless protest and remind ourselves of a few salient facts. 1. The vote at Westminster was indeed a breathtaking upset for British imperialism, reflecting as it did the panic and disarray of our masters faced with a choice between drinking poison (plunging into another Iraq or Afghanistan) or dying of thirst (seeing US hegemony crumble). It is the severity of the crisis and the steadfastness of Syria and the axis of resistance that combined to divide and weaken imperialism, not the feeble nonentities at the helm of the anti-war movement. 2. Open war against Syria is most likely still on the agenda anyway. Labour complains that war against Syria is being prepared “in a rush”, just as it used to complain that the cuts were happening “too fast”. Slacken the timetable a little and the objections melt away. Labour complains only that the UN inspectors need more time, with the unstated corollary that an adverse report would legitimise missile strikes. All Miliband’s posturing amounts to is the demand for a bigger fig leaf to cover this criminal enterprise. 3. Under imperialism, though any given war may not itself be inevitable, war in general most certainly is, and the more urgently so as the capitalist crisis deepens. Workers don’t need to be hearing right now that parliamentary democracy has proved itself a reliable bulwark against militarism. Least of all do they need to be hearing that Labour (or Labour ‘lefts’, or an anti-war movement dominated by social democracy) is going to deliver “peace in our time”. 4. 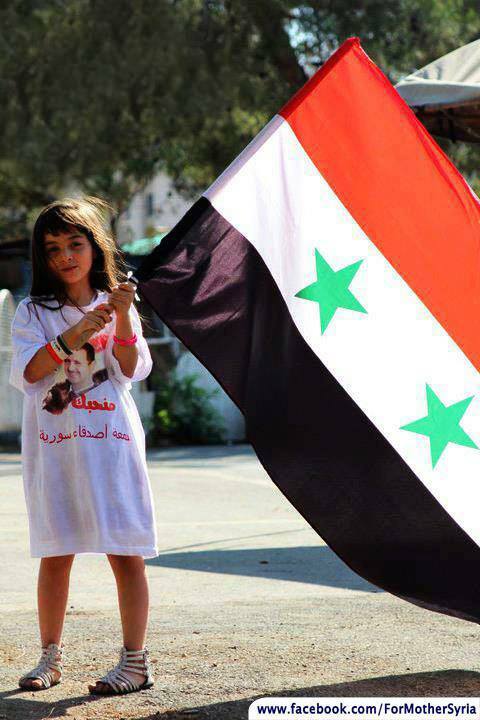 We congratulate the government and people of Syria whose steadfast resistance to imperialist subversion has weakened and divided their enemies. And we affirm again that it is by giving consistent support to the resistance forces and organising workers behind a campaign of practical non-cooperation with imperialist war crimes that a serious anti-war movement can and must be built.